There are many great ways you can support Great Commission Outreach, and our subsidiary organization, Clinics for the Cities. We welcome support through donations and through service. We take pride in the transparency of our organization. At most non-profit organizations, only 40 to 60 cents per dollar donated actually goes to the cause. Although we have operating costs just like any other non-profit organization, we work hard to keep our costs at a minimum so that we can maximize how much we give back. 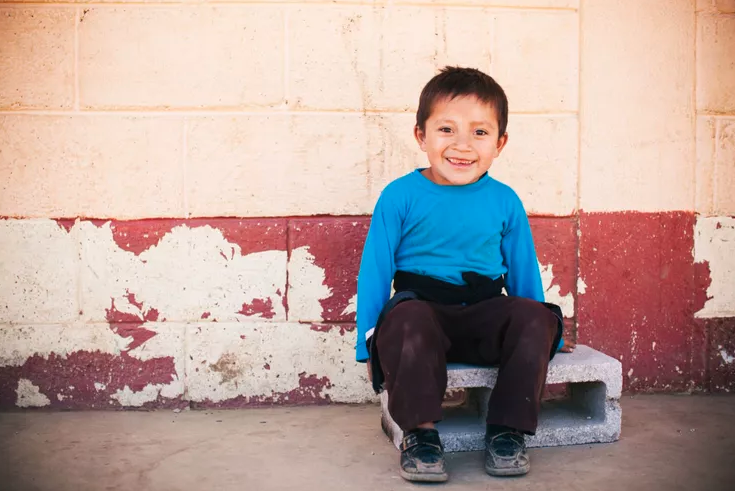 Each and every dollar raised to support Great Commission Outreach provides medical care, educational programs and logistical support communities in need around the world. GCO is a 501(c)(3) tax exempt entity, so all donations from caring individuals and organization are tax free. Below is a summary of our currently active donation campaigns. Donate to support our free health clinics in the Dallas Fort-Worth Area. Donate to support our efforts to provide healthcare, education, and infrastructure to this community in need. Contribute $35/month to provide a child in La Pila basic necessities needed to achieve their God-given potential. Browse our 2019 service trips and sign-up today.